Chou Toufu (臭豆腐) Xin Zai Restaurant on fire? | Why You So Free Lately ? 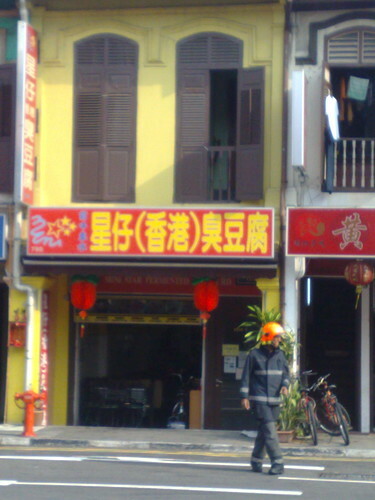 There were also many Singapore Civil Defence Force (SCDF) officers seen at the Xin Zai (臭豆腐) chou (Stinky or Smelly) toufu restaurant. The scene was cleared after 20 mins.